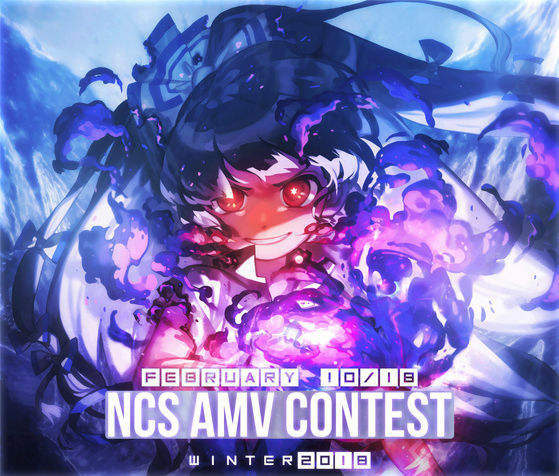 Welcome to NCS AMV CONTEST – winter edition 2018! The NCS contest is now back! This time the contest final will be streamed during the convention Närcon vinter 2018! Everyone will be able to participate and compete against each other to win awesome prizes and glory. Be sure to read the rules before you enter the contest! • The judges will deside on 20 amvs that will be presented at Närcon vinter 2018! You will be contacted before the final about this. 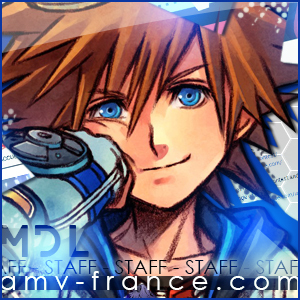 • Every amv sent to the contest will be ranked by the judges! So even if you don’t make it to the final you will still receive a rank. • The prize ceremony will be streamed on February, 27 at 20.00 GMT+1 on the same channel as the contest! • After the prize ceremony winners will be contacted on email and ranklists will be released at the forum! If you have any questions pls don’t hesitate to send it to:ncscontest@gmail.com. You can also join our NCS discord chatt and ask your (#)questions.